Serious activities for teaching the art of negotiation. 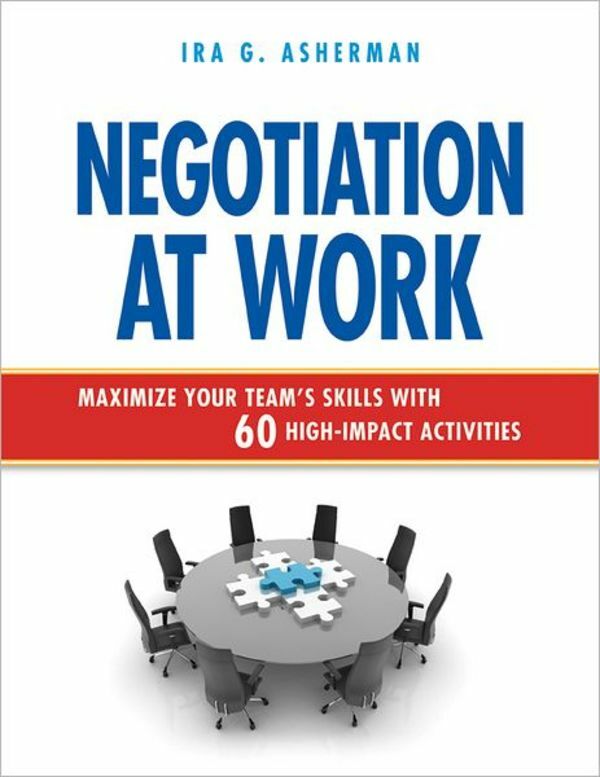 Negotiation is an essential part of doing business, but to be an effective negotiator one must master a wide variety of skills such as listening, self-awareness, conflict resolution, assertiveness, and more. So it stands to reason that in order to teach such a complicated subject, managers and trainers need proven, powerful activities. 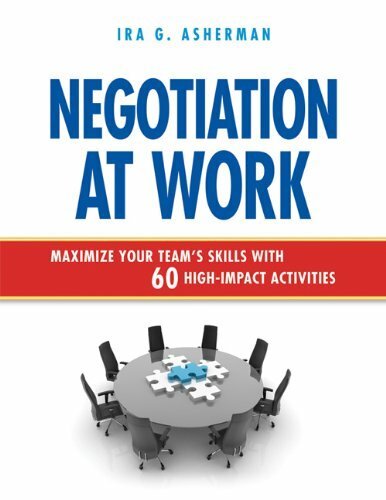 Featuring transcripts from real negotiations, case studies, assessments, and even practice negotiation sessions, this handy book includes everything readers need to successfully train others in the fine art of negotiation.